Via a right femoral access, the doctor did an abdominal aortogram with bilateral renal and bilateral iliac runoffs. Then he placed the catheter in the right renal artery and did an angiogram. How do you code for the iliac runoff study? 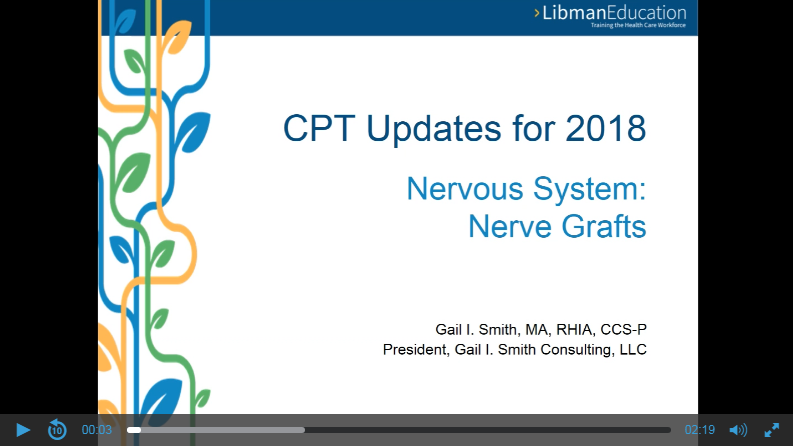 (Running time: 2:19) Nationally recognized ICD-10 expert and Libman Education course author Gail I. Smith MA, RHIA, CCS-P, discusses Nervous System: Nerve Grafts in CPT for 2018. (Running time: 6:34) Nationally recognized ICD-10 expert and Libman Education course author Gail I. Smith MA, RHIA, CCS-P, discusses Cardiovascular System: Treatment for Incompetent Veins in CPT for 2018. (Running time: 7:49) Nationally recognized ICD-10 expert and Libman Education course author Gail I. Smith MA, RHIA, CCS-P, discusses Respiratory System in CPT for 2018. 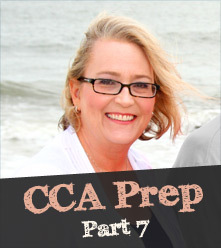 Prepping for the CCA: Part 7: Inpatient or Outpatient: Which is More Challenging for Coders?